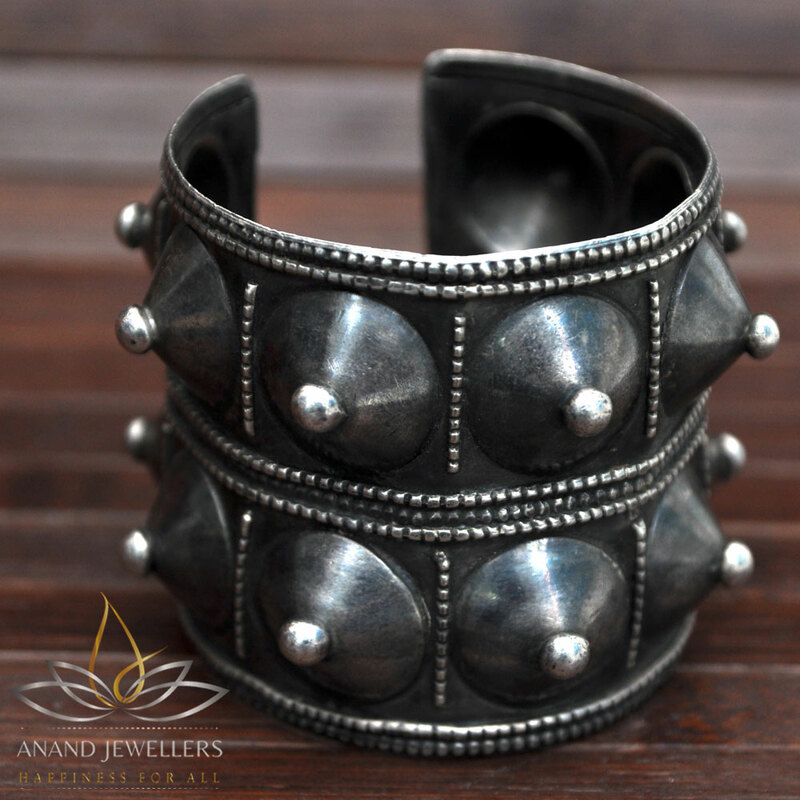 92.5 sterling silver kada with beautiful designs with rustic antique look. Care: Wipe jewelrywith a soft cotton cloth when needed. Keep away from perfumes, sprays, water and other liquid substances. Store separately in a Plastic bag/box.